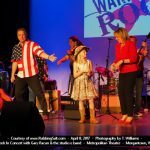 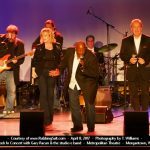 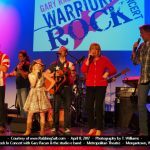 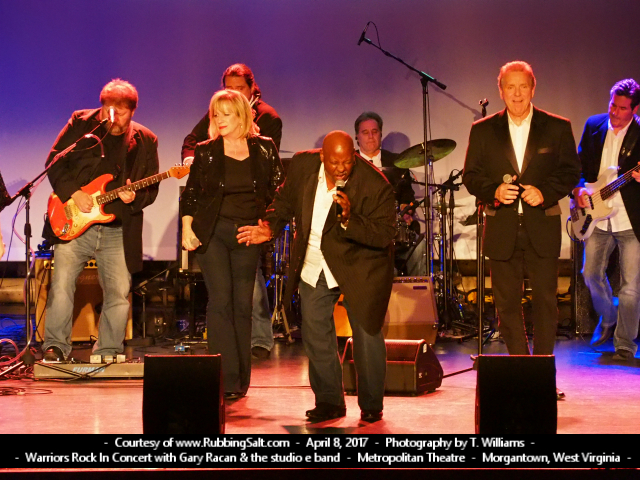 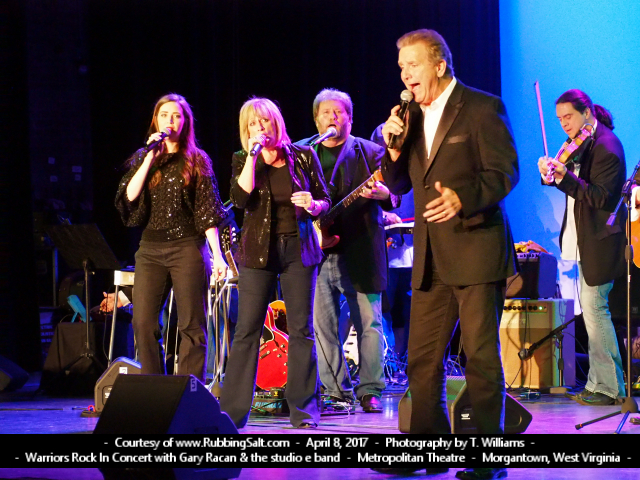 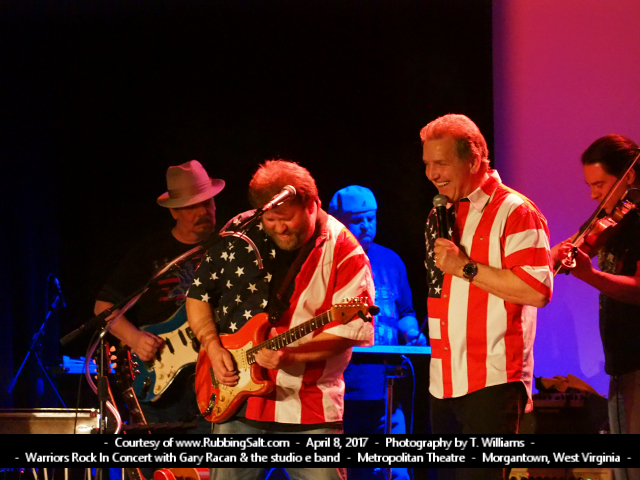 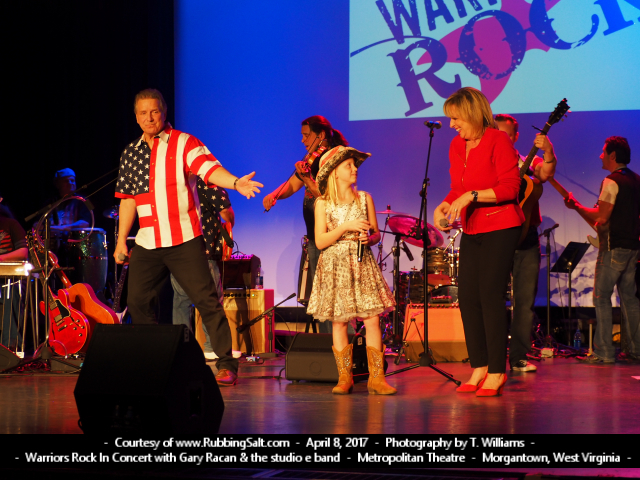 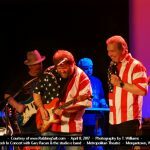 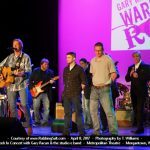 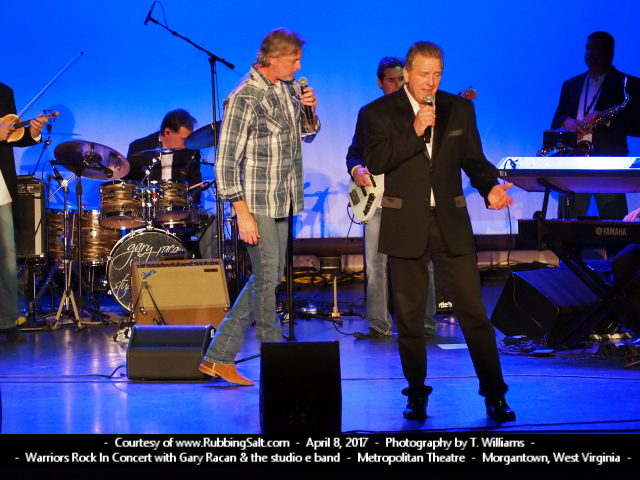 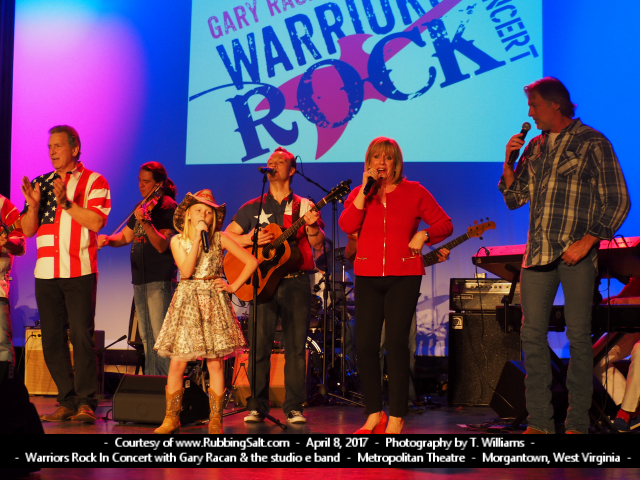 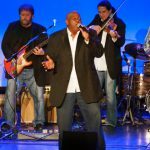 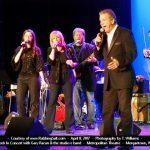 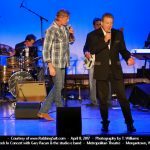 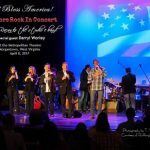 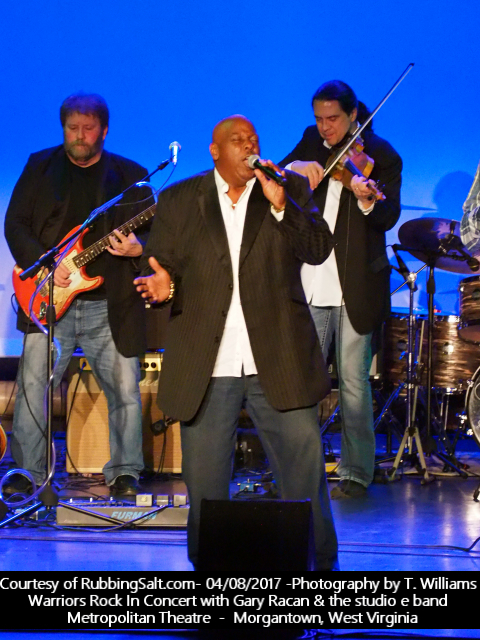 ​Saturday, April 8, 2017 at the Metropolitan Theatre in Morgantown, WV was a night honoring our Veterans and America. 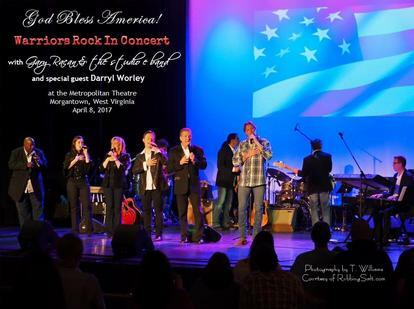 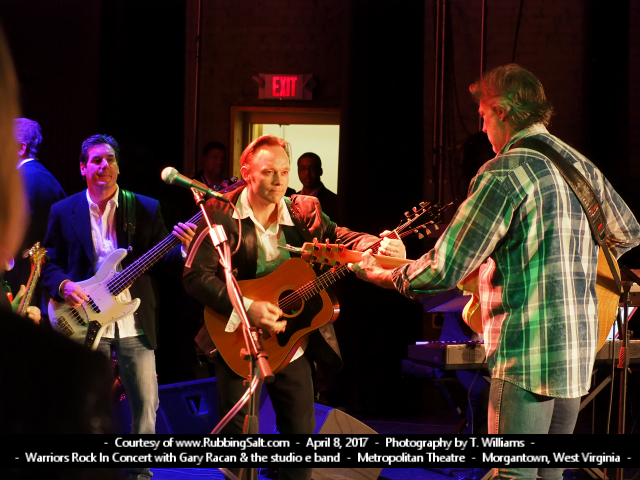 A very special guest made a rare appearance at this show, our friend, Darryl Worley. 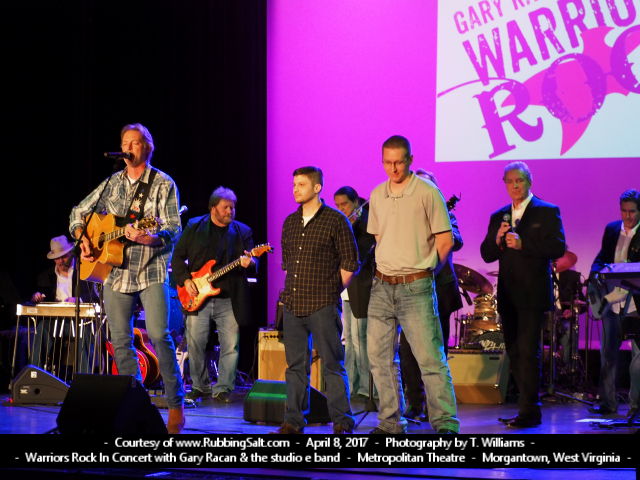 Click here for a link to our Facebook photo album for additional pictures. 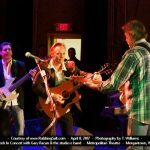 You do not need to have a Facebook account to view photos.